At long last, one of the best campaigns (in my opinion) in the Halo franchise is headed to Halo: The Master Chief Collection. 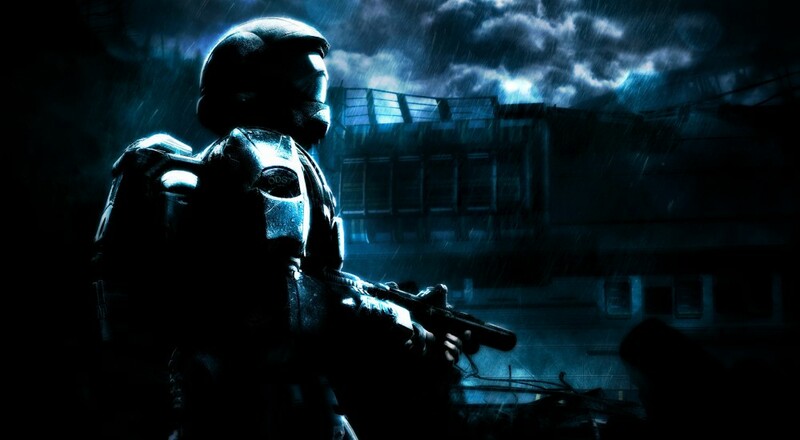 In Halo 3: ODST, players roam the streets of New Mombasa trying to figure out what happened to their fellow non-Master Chief teammates, all set to a swanky soundtrack. 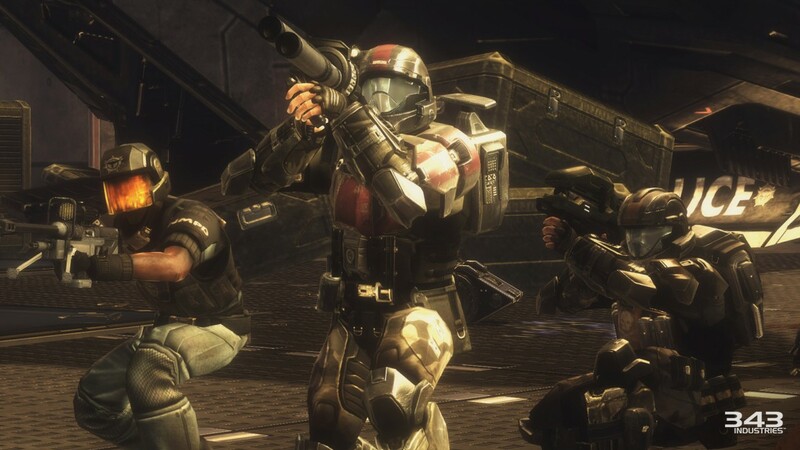 By having players assume the role of human soldiers, the game took on a very grounded view of the overarching Halo storyline and gave a brief glimpse into how the antics of John-117 and friends affected the rest of the galaxy. The campaign will hit sometime this May, tacking a few more gigabytes onto an already massive chunk of your hard drive. Luckily, though, the campaign will be free to anyone who picked up the MCC on or before December 19th of last year. Those who purchased the game after that point will be able to acquire it for an as-of-yet unspecified cost. It's good to hear that the Master Chief Collection finally found its legs after a couple months of teetering between "Every Halo Fanboy's Dream" and "Trains Colliding Over and Over Forever". The game's multiplayer services seem to be running (more or less) as expected, so if you've been on the fence about immersing yourself in the Halo series' spectacular co-op modes, the coast is clear. The Master Chief Collection sports two player splitscreen and four player online co-op. If you want to read up on it a bit before you make your purchase, you can find our review here and our co-op FAQ here. Page created in 0.2796 seconds.